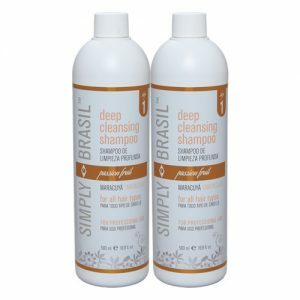 Simply Brasil sulfate free post keratin care treatment shampoo, and conditioner are ideal to use after keratin treatments or color treatments. 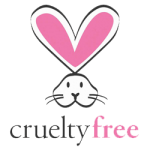 Sulfate free post keratin care treatment shampoo. 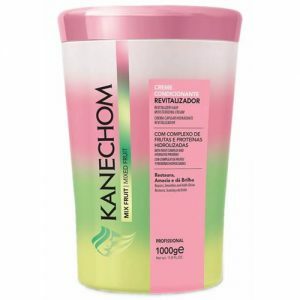 Ideal to use after keratin treatments or color treatments. Results in natural and healthy hair with internally and externally reconstituted fibers. 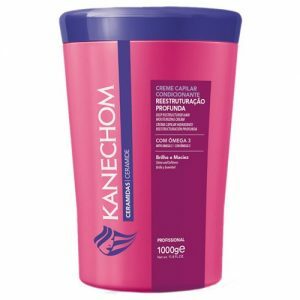 Softer hair with body and shine. Designed for all hair types. 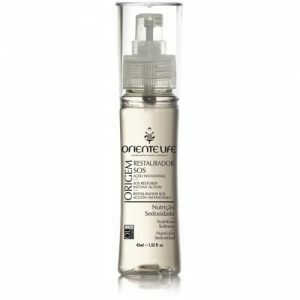 Post keratin treatment care conditioner is a special treatment with a unique formula to help rebuild the hair fiber and bring shine and health to the hair. Designed for all hair types. Apply to wet hair and smoothly massage until foam appears. Rinse out. Repeat is necessary. 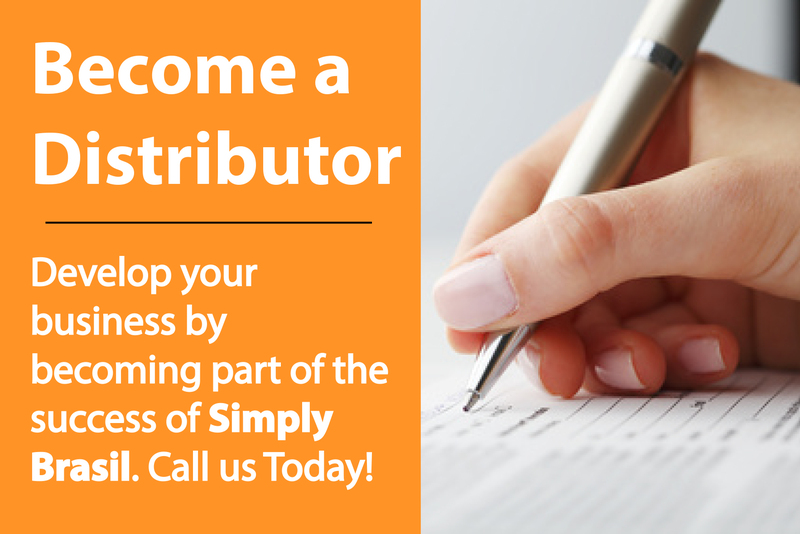 Follow with Simply Brasil Keratin Care Conditioner. 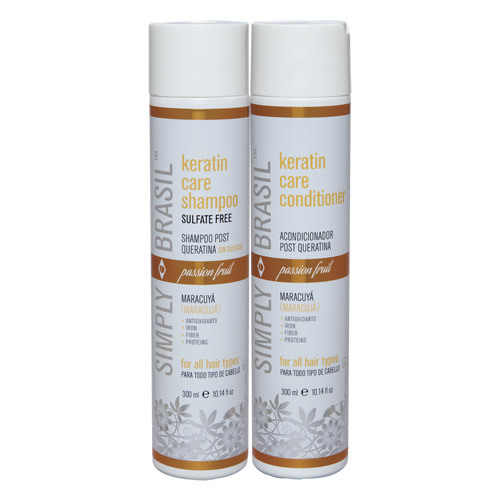 After washing hair with Simply Brasil keratin care shampoo remove excess moisture. Apply conditioner along full length of hair. Let is act for 3 minutes and rinse.